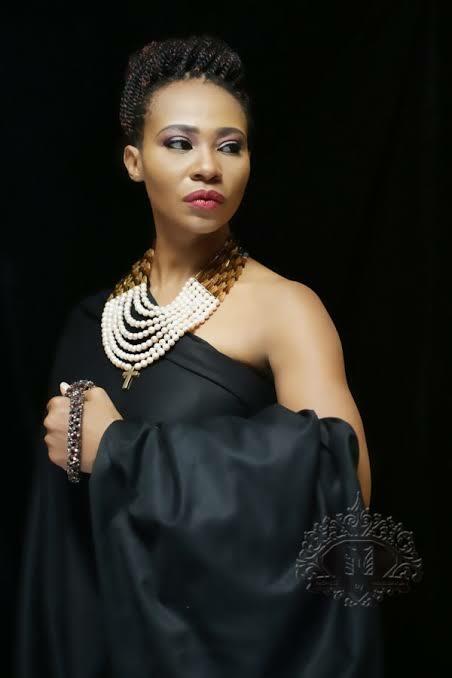 Nollywood actress, Nse Ikpe Etim who got married to her husband, Clifford Sule in 2013, took to her Instagram page this morning to share a post that focused on people respecting the privacy of women who are battling with in infertility or the ones that have chosen not to have children. "A woman is a person. A person who can decide what the wants to do with her body or her time. So, it us extremely ignorant to expect all women to eventually be mother's. Infertility is more vommoc than we know and to immediately ask a woman why she doesn't have a child is extremely insensitive. There are also women who have chosen to not have children simply because they will not put their bodies through pregnancy. They simply do not want to have kids and thus is perfectly okay. Whatever a woman decides to do - to have babies or to not, or whether they are battling infertility is no one's business. If you do not want or cannot have kids, remember that you can still find joy and do not allow anybofa make you feel less. For me, love and light are the truth and all I ever wants is to live in happiness and pure truth.